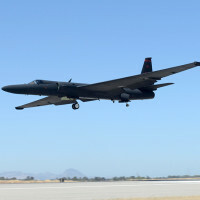 The U-2 Dragon Lady reached a milestone in its 61 years of service, qualifying Maj. J.J., 1st Reconnaissance Squadron student pilot, as the 1,000th pilot to operate the aircraft, at Beale Air OFrce Base, Calif., Aug. 31, 2016. 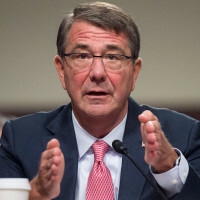 With just eight days remaining before the end of the fiscal year, Defense Secretary Ash Carter today implored the Senate Armed Services Committee to pass the fiscal year 2017 defense budget request. 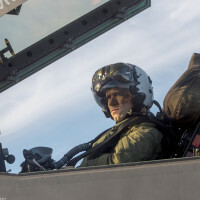 When the Department of Defense launched the acquisition process for the revolutionary F-35 Lightning II, they envisioned a common platform across three variants that ultimately invigorated the defense industry worldwide, creating an influx of new technologies -- notably the F-35 helmet. 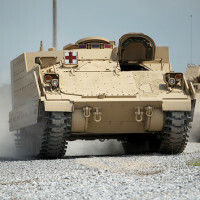 Supporting the fight around the globe means providing Soldiers with the most advanced technology available. 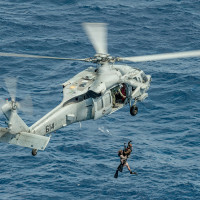 The Army must ride the wave of technology or risk being left behind. 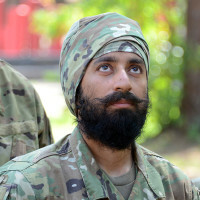 Female Soldiers may now wear dreadlocks and male Soldiers whose religious faith requires beards and turbans may now seek permanent accommodation. 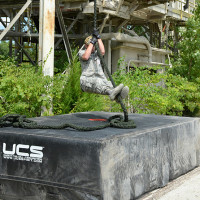 On this look around the Air Force, acting Air Force Secretary Lisa S. Disbrow talks about the Air Force review and Chief Master Sgt. 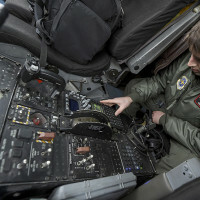 of the Air Force Kaleth O. Wright answers a question about the possibility of enlisted Airmen flying MQ-9 Reapers.